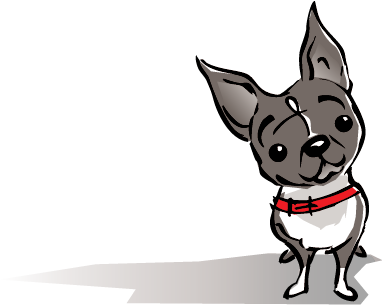 We met Les a couple of years ago at the “No More Homeless Pets” conference in Las Vegas. Below is a letter Les sent to us which just strengthens all the reasons we continue to do the Children’s Hospital deliveries each year. 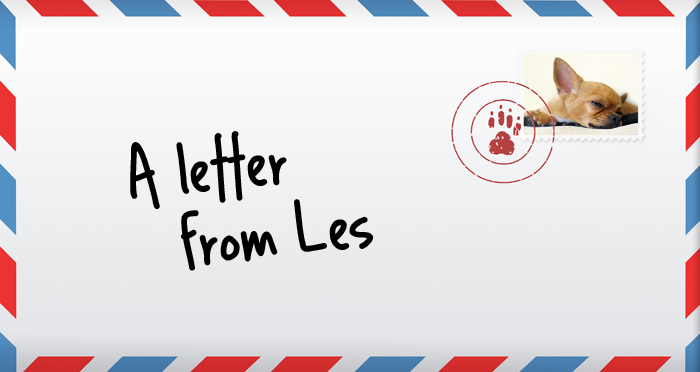 Thank you Les for taking the time to write us this letter! Boy, that was tougher than I thought! So many cute Howl-o-ween costumes! I’m doggy dad to Smokey Poodle (now in doggy heaven–he’s an angel that watches over us), Ody Maltese, and Peanut Yorkie. We live in Las Vegas and first learned of Toki Poki at the vendors exhibit at a trade conference a couple years ago. The idea for pet trading cards was just so cute and obvious, I kicked myself for not thinking of it myself! I think donating the cards to childrens hospitals is a great idea! I was born crippled in my hands and feet, and had many surgeries as a child. I don’t remember all of them, but I do remember having surgery on both feet the summer I turned 12. I was a patient at the Shriner’s Hospital for Crippled Children in Salt Lake City. I was there a total of 14 weeks. The time at the hospital was rough. Being away from my family, being cooped up indoors the whole summer, being in pain first from the surgery and then from the physical therapy as I learned how to walk again. But looking back on it, as an adult with over 50 years of life experience as a filter, it was eye-opening and very humbling. As bad as I had it, there were many kids there that had much worse. I always walked funny, but there were kids there that couldn’t walk at all. I always had kids in school tease me because my hands looked “weird” and my fingers were curled up. At the hospital, I met kids that didn’t have any fingers. I learned that no matter what challenges life brings you, they are not as large as the challenges others may have. And what’s important is not how large the challenges are, but by how you face them. It’s been an honor to help Toki Poki with their efforts bringing a little joy to children in hospitals around the US. Keep up the good work!